It is the time of year when everyone is running in 20 different directions at once. It seems like there is always something to do and never enough time to get it all done. Thankfully there are always little things available to help make our to do list easier to accomplish. Betty Crocker is one such thing that helps make life a little easier while also making it a little sweeter. And this holiday season, they reminded me to slow down, have some fun with the kids, and #SpreadCheer for some unsuspecting people. It was all so easy to do, you can join me. First thing you need is some printables. Score everything from gift tags, to coloring pages. Next step is to grab your coupon so you will be ready next time you are at the store. I found my Betty Crocker cookie mix at my local Kroger. 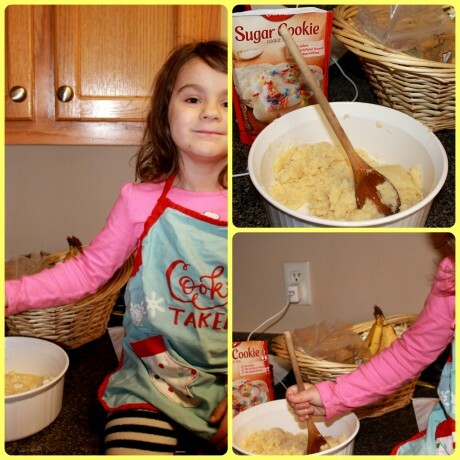 The Betty Crocker cookie mix comes in Peanut Butter, Chocolate Chip, and Sugar Cookie. Now comes the fun part. Grab the kids and make some cookies. We made a fun sugar cookie recipe and then added in some mini candy canes for a fun peppermint twist. But it didn’t stop there. 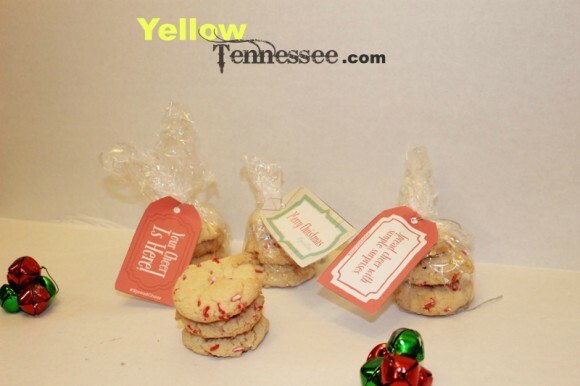 We also got some of the adorable printables and made up a few packages of cookies so we could #SpreadCheer. The idea was to drop them off at a neighbors and make someone smile but we live in the country and honestly have zero neighbors closer than 2 miles away. So instead tomorrow we are making a special trip into town and are going to surprise some of the workers at our local Kroger who go out of their way every time we shop there. I hope I can make them smile as much as they make my kids smile. Now for the giveaway! 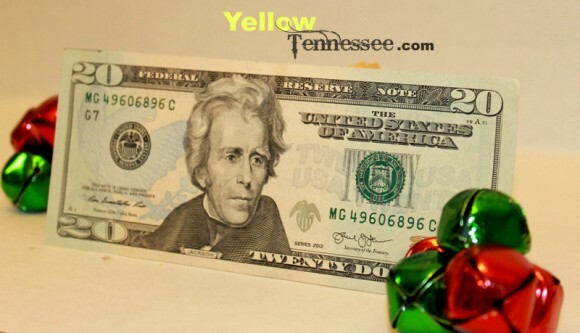 One reader will win $20 via Paypal so they can #SpreadCheer this holiday. Use the simple Rafflecopter form to enter. And just to keep thinks really interesting, there is another $20 Paypal giveaway. The entry for this one is a little different.